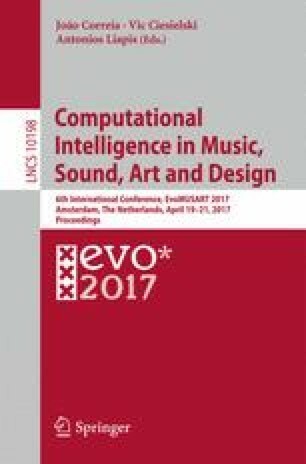 The aim of this study is to find to what extent computers can assist humans in the creative process of writing titles, using psychological tests for creativity that are typically used for humans only. To this end, a computer tool was designed that recommends new titles to users, based on knowledge generated from a pre-built corpus. This paper gives a description of both the development of the system as well as tests applied to the participants, derived from classical psychological tests for human creativity. A total of 89 participants divided in two groups completed two tasks which consisted of generating titles for paintings. One group was allowed to use a template-based system for generating titles, the other group did not use any tools. The results of the experiments show higher creativity scores for the combination of participants augmented by a computational creativity tool.